Integrated fish farming is a process of farming where you produce fish in combination with other farm products and livestock, centered around the fish farm. The system links each of the involved sub-systems in it, such as fish, crops, and livestock, in such a way that the waste or byproduct from one sub-system can be used as an input for the next system. An integrated agriculture system can ensure the maximum utilization of all resources, such as land, water and feed, and also minimizes waste. 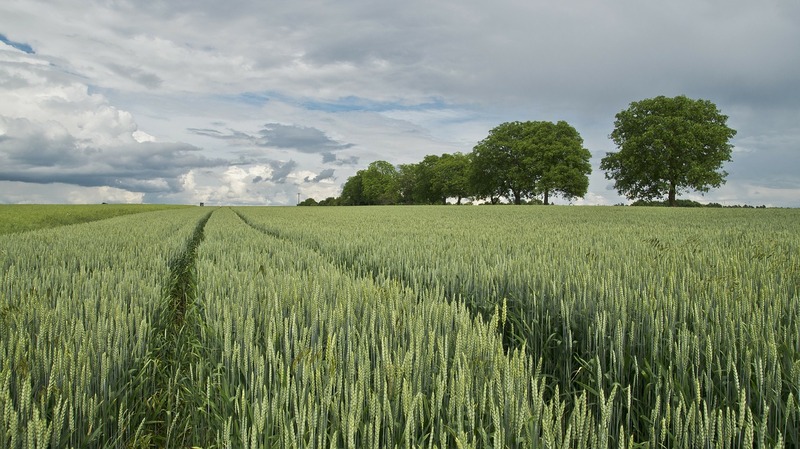 Having several types of crops on the same farmland is often referred to as polyculture. Though polyculture often requires more labor, it has several advantages over monoculture. If you own a farm or a ranch, you would benefit more if you have multiple crops growing on your farm in integration. You could have livestock, vegetables and a staple crop growing in the same place to maximize your production and benefits. Researchers have found that farms that grow only one type of crop tend to have more wastage, higher production costs and less benefits than farms that grow several types of crops in the same farm. Polyculture uses the principles of permaculture, which follows the practice of growing multiple crops on specific land. In poly culture, crops are grown using several different methods such as crop rotation, inter-cropping, alley cropping, multi-cropping, and companion planting. Polyculture practices can be used on a commercial farm, a family owned farm, or in a small garden. Some aquaponic systems can also be used for indoor farming or greenhouse based farming systems and can yield profitable crops all year round. Monoculture is where a farm grows only one type of crop, and so, it’s just the opposite of polyculture. For example, a wheat field is a monoculture, where only wheat is grown throughout the year. The problem with a monoculture system is that in this system a farmer has to use his entire field to accommodate just one type of crop. Moreover, the byproducts or the wastage from a monoculture system is totally wasted. Polyculture is a more economical and practical approach, where you have all your crops in the same place, so you can efficiently irrigate and feed them. It also creates a natural ecological balance where the crops are interlinked and can benefit from each other’s byproducts, so there is less wastage and better utilization of resources. Growing multiple crops also increases production and profit. 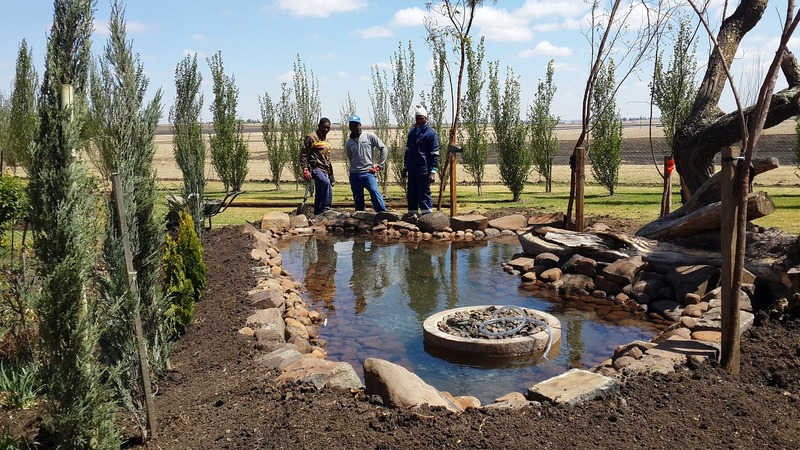 Integrated fish farming is a type of polyculture where you could have several sub-systems of agriculture around your fish pond. 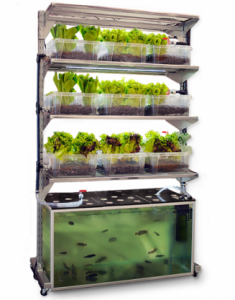 In case of an indoor pond or aquarium based fish farming, you could have a vertical aquaponic system for growing fish and plants at the same time. 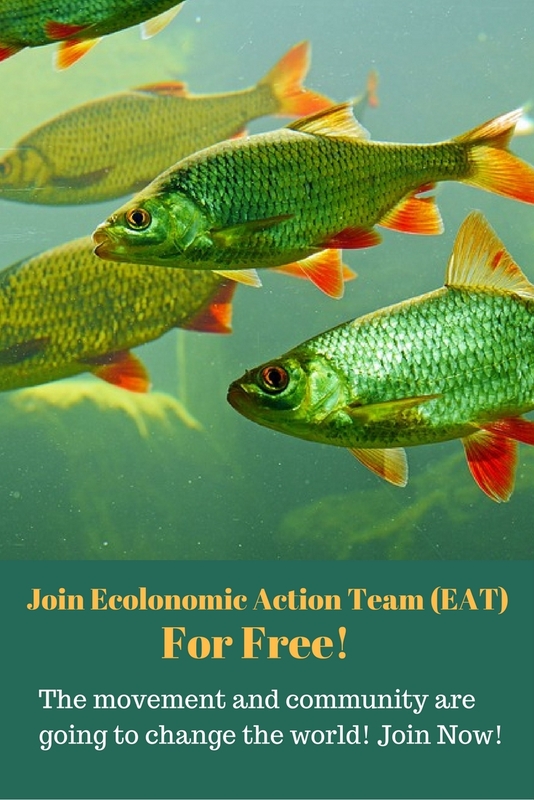 In a properly integrated fish, livestock and crop farming system, the waste, excretion and manure from animals can be used as feed for the plants and the leftover waste from plants can be used to feed animals. Excrement from fish and livestock is high in ammonia and nitrogen, which acts as a high-quality fertilizer for farmlands. Water and the bottom silt of fish ponds are also rich in nutrients and can be good sources of fertilizer for irrigating the crop land. Therefore it is possible to integrate a variety of sub-systems in a small area to produce a variety of products such as fish, meat, vegetables, fruits, eggs, fodder etc. resulting in lower production costs and wastage. 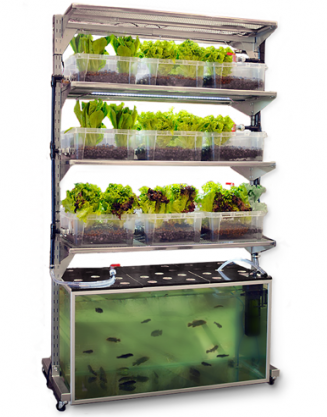 Anyone can very easily setup an aquaponic system at home where they can raise fish and grow plants at the same time. Aquaponic systems are gaining popularity around the world and anyone can start raising fish and start growing plants at home with some simple tools and supplies. This integrated system of farming does not need a whole lot of resources. A re-circulating water system from your fish tank would easily provide nutrients for your plants and also clean the water of your fish tank. The only input you need is feed for your fish and some commonly found supplies from a home and garden supply store. You are able to build and set up this system anywhere in your house, including your living room, kitchen, basement, porch, balcony, deck, or any where you have some additional space. Some of the major benefits of a soil-less aquaponic system are that you don’t need to worry about weeds, digging or ground-borne insects. You don’t need water for irrigation and fertilizer for feeding your plants. 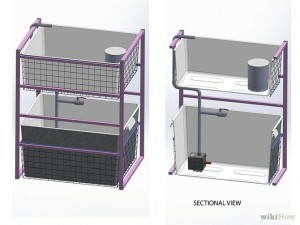 A method of building your own aquaponic system is given below. Get a wire frame to set up your plant container and your fish tank. A 13 gallon container is perfect for a fish tank at the bottom and a 5 gallon (or any suitable size) plastic container for your plants at the top. If you cannot find a wireframe at your local hardware store for your system, look for it on a site like Freecycle. Place your fish tank at the bottom with your plant grow bed on the top of it in the wire frame. Fill up your plastic grow bed and a few inches of your fish tank with rocks or gravel so that water can flow through it. The plumbing is not too complicated and can be done by using some pipes. Set up a small pump to circulate water from the fish tank into the grow bed. Waters enters in the grow bed from the top, goes through the container and exits from the opposite direction and enters the fish tank again. PVC pipes can be used for this. Set up an electric submersible pump to pump water from the fish tank to the grow bed. Drill a hole at the bottom of your grow bed. Get a set of male and female pipes that fit. Insert your pipe and fit your male and female pipes form both ends of the hole of the grow bed, and make sure that the pipes will go through the wire mesh. Use silicon around the hole to stop leakage. Use netting or check the valve so that dirt and gravel don’t enter and clog up your system. We will give you more information on aquaponics and farming systems in our later blogs, so please keep reading our blogs. For more details on an aquaponic system, please contact our office or click Here to book a meeting with us to discuss how we can help you get started with your own fish farm. Thanks for your comment Wilma, please visit our site regularly to learn more about aquaculture. Thanks for reaching out to us. 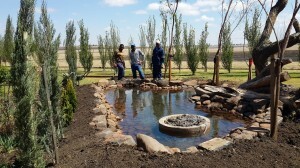 Please contact our office at 303-495-3705.
when you decide to do polyculture of Nile Tilapia and catfish, what is the correct weight ratio of Nile Tilapia vs catfish fingerlings to start with in the ponds so as to avoid the catfish to feed all the nile Tilapia?